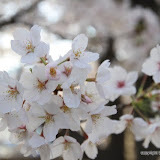 Theres more at http://www.changwon5.com & many resources for expats in the Changwon area. Des, Thank you! We really appreciate you stopping by and writing some comments! Happy Holidays!